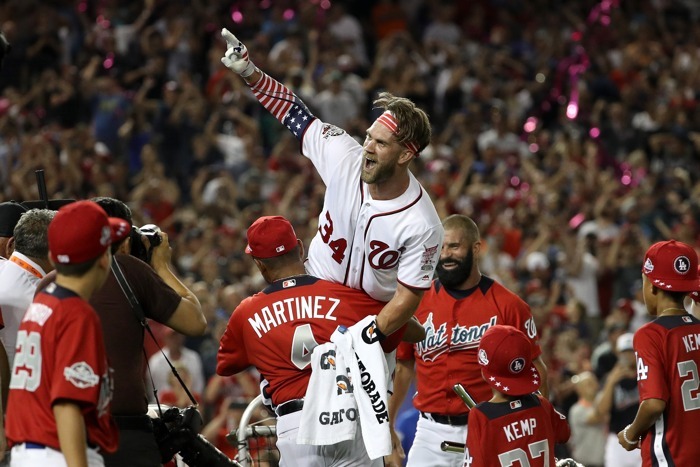 It sounds like the courting process of Bryce Harper is in full swing, with a number of teams sending delegations to meet with and impress the 26-year-old slugger. 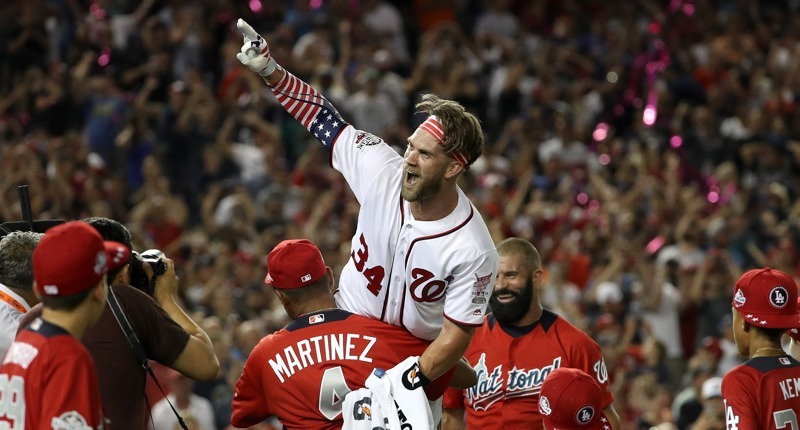 In all seriousness, the Cubs are of course going to “check in” on Bryce Harper’s free agency, and not having any kind of public courtship – alone – doesn’t necessarily mean they aren’t seriously involved. 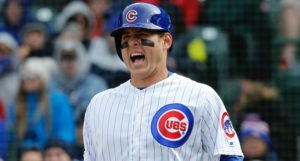 Consider how the Cubs handled the recruiting process for their past free agent signings – specifics almost never got out, especially not contemporaneous to when they were happening. All the Cubs would have to do is stay in touch, stay in the conversations, and recruit if and when it seems like they could actually put something together. That said, we certainly don’t have a sense right now that the Cubs are seriously pursuing Harper. 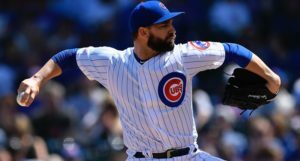 Yes, there have been a few reports and rumors like this one, mentioning the Cubs’ involvement at some level, but the reality is that every credible indication we have is that there will be no $300 million offer magically emerging from their fannies. 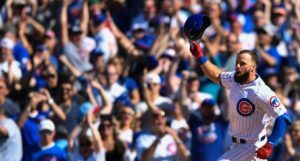 So, if you were synthesizing everything, your best guess would have to be something like: the Cubs sure would love to have Harper, as almost every team would, and maybe if his market is surprisingly soft and/or they can surprisingly move a contract or two, they could make something happen. If that proves to be the case, and if they do not seriously bid on a 26-year-old generational impact bat at a time when they are in the heat of a competitive window and desperately need an impact bat, well, then somebody(s) screwed up somewhere. Note: I’m not saying it’s a screw-up if they don’t land him. You just can’t count on that with a guy like this and so many big-market interested teams. But if there isn’t a serious pursuit? Because of money? There was a screw-up somewhere along the line over the past few years and months.